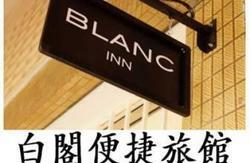 Backpackers' Inn is a 5-minute walk from Singapores Chinatown MRT Station. It features a 24-hour front desk. Rooms offer free Wi-Fi and shared bathroom facilities with toiletries provided. 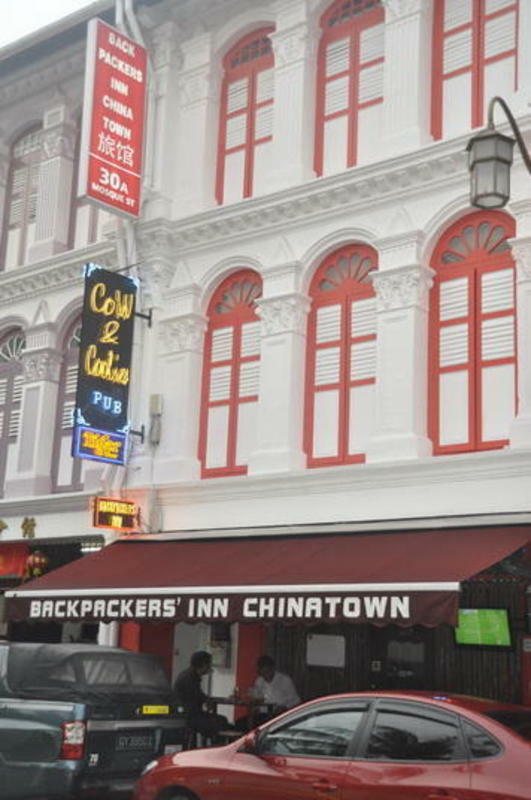 Backpackers Inn Chinatown is a 10-minute walk from dining and nightlife options in Clarke Quay and Boat Quay. Orchard Road shopping belt and Sentosa Island are a convenient 15-minute train ride away. 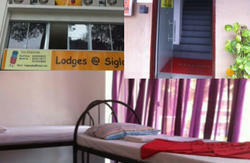 Air-conditioned rooms at Backpackers Inn are equipped with individual lockers, provided free of charge. Shared bathrooms toilets provide hot shower facilities. Backpackers Inn Chinatown has a kitchenette for simple cooking. Free use of washing machines, dryers and detergent is provided for laundry purposes. Fax, printing and photocopying services are also available. Guests get to enjoy special rates for all liquors at Cow & Coolies Karaoke Bar on the ground level of the hostel. Brand new condition & fully air conditioned throughout. 24 hour security with no curfews. In the centre of busy Chinatown where food & shops are abundant. Also just 10 minutes walk to the famous boat Quay where many bars & restaurants are seen. 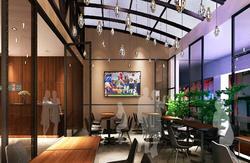 Its only 5 minutes walk to the Central business district. Just a 8minutes train ride to the main Orchard road shopping belt. a. Children older than 3 years are welcome. b. Only (1) children under 10 years can stay for free when using existing Private Rooms. *Any cancellation received within 48 hours prior to arrival will occur the first 1 night charge. Failure to arrive at your hotel will be treated as a no-show and will incur the first night charge. *A no-show will be treated as cancellation and will be billed accordingly. Take MRT (green EW line) to Outram Park station (EW16) & switch to purple NE line. Alight at Chinatown station (NE4) exit A. Take buses 961, 961C at bus stop B11 & alight at New Bridge Centre bus stop B07. 5 minutes walk to Mosque Street. Take MRT at Bugis station EW12 (green EW line) to Outram Park station (EW16) & switch to purple NE line. Alight at Chinatown station (NE4) exit A.